Retail Food Group (RFG) has purchased the former site of the Gold Coast Bulletin newspaper at Molendinar. The News Limited-owned properties at 4 Industrial Avenue, Molendinar, and 385 Southport-Nerang Road, Molendinar, were sold following an Offers to Purchase campaign. 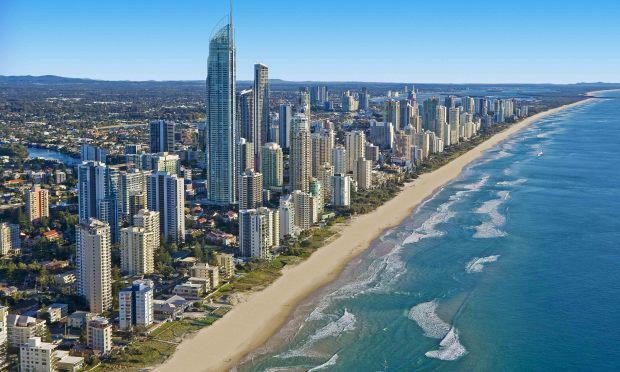 RFG reportedly has a market value of $910 million and is set to expand its headquarters at the Gold Coast site. RFG owns brands including Donut King, Michel’s Patisserie and Brumby’s Bakery. Its coffee brands include Gloria Jean’s, Cafe2U, Di Bella Coffee chains and RFG produces around six million kilograms of coffee and allied beverage throughout a year. The property at 385 Southport-Nerang Rd comprised three main buildings with a total floor area of approximately 5,515 sqm situated on a total land area of 17,740 sqm. 4 Industrial Avenue is an approximately 6,212 sqm freehold site with a large industrial / commercial building. Retail Food Group Limited recently announced that Andre Nell will join the Board and succeed A J (Tony) Alford as Managing Director of the company, effective 1 July 2016. Public documents state Mr Nell's annual income will be approximately $600,000.